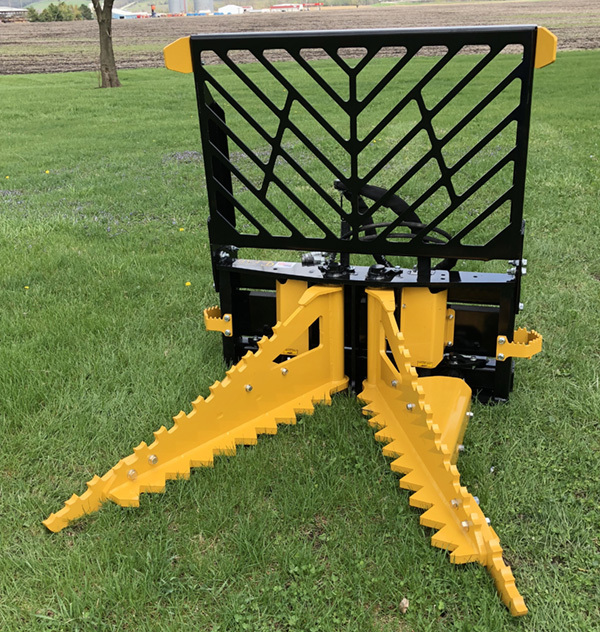 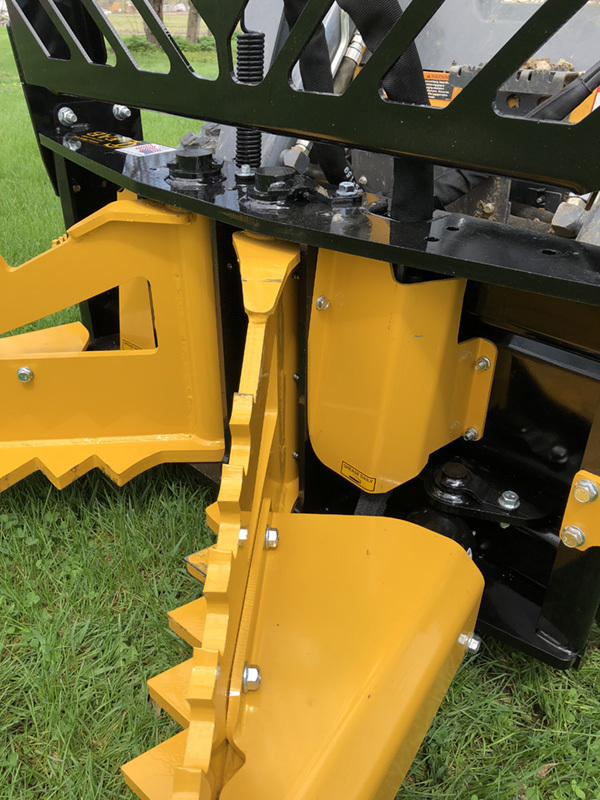 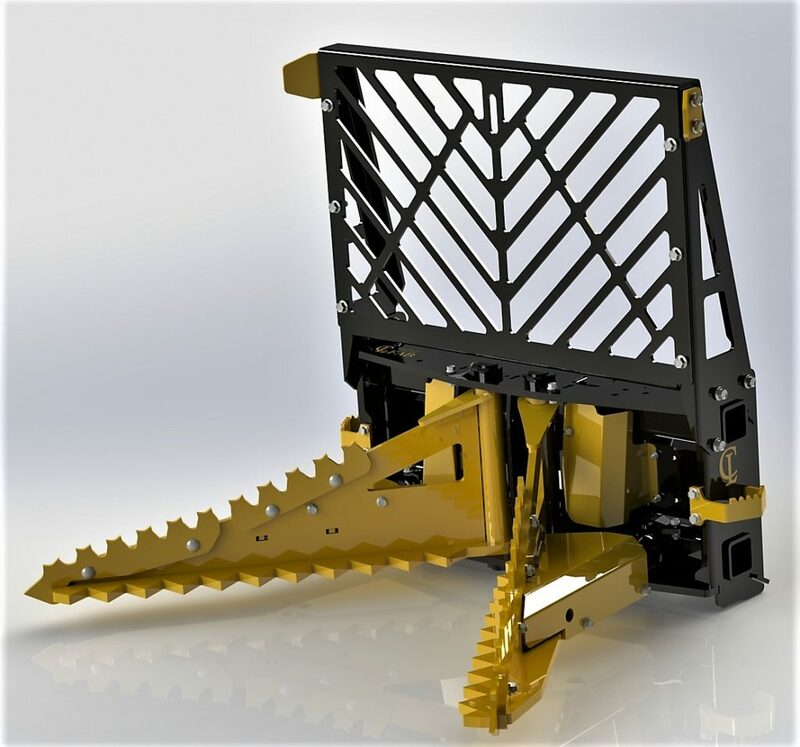 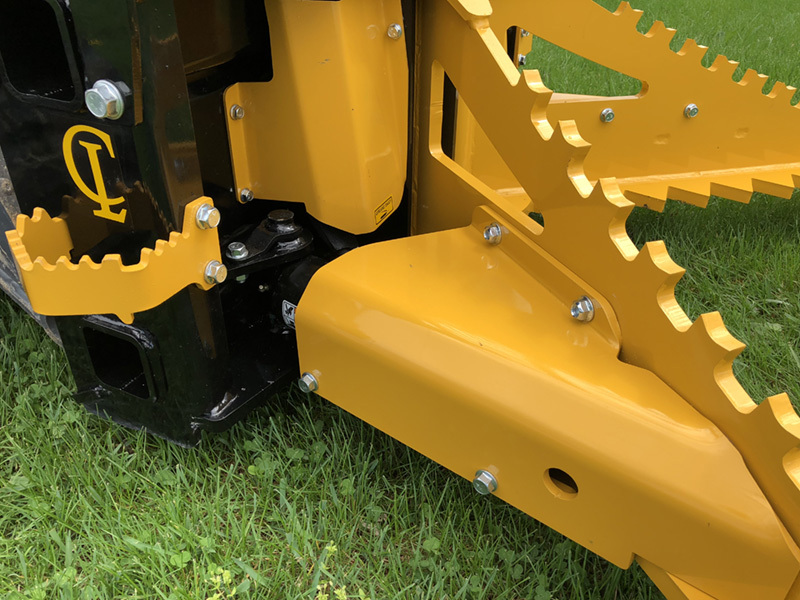 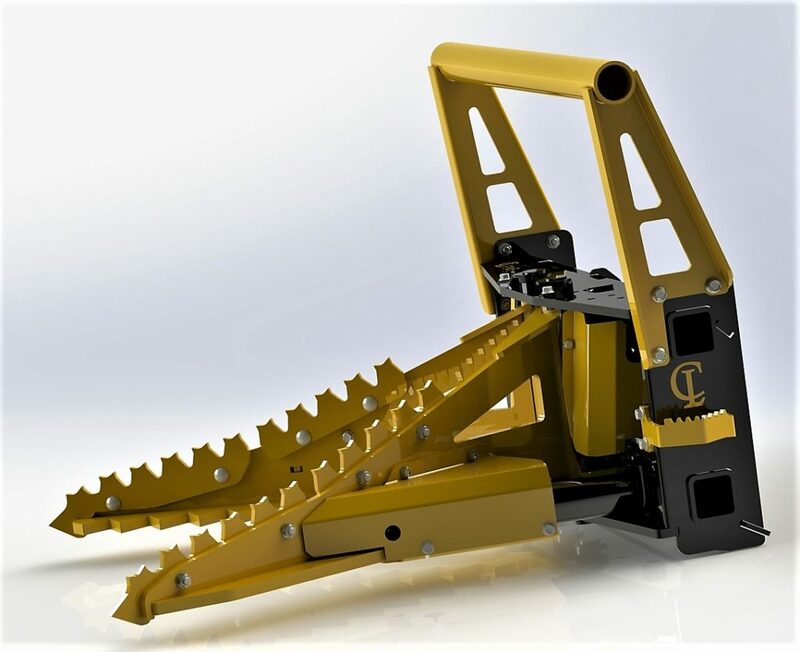 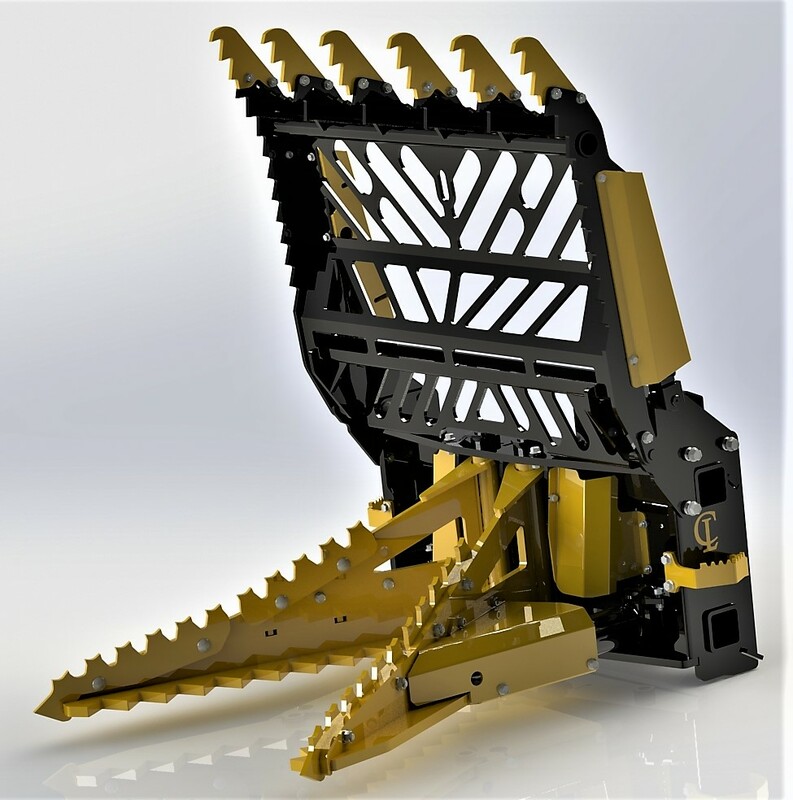 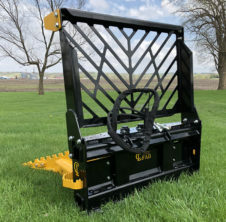 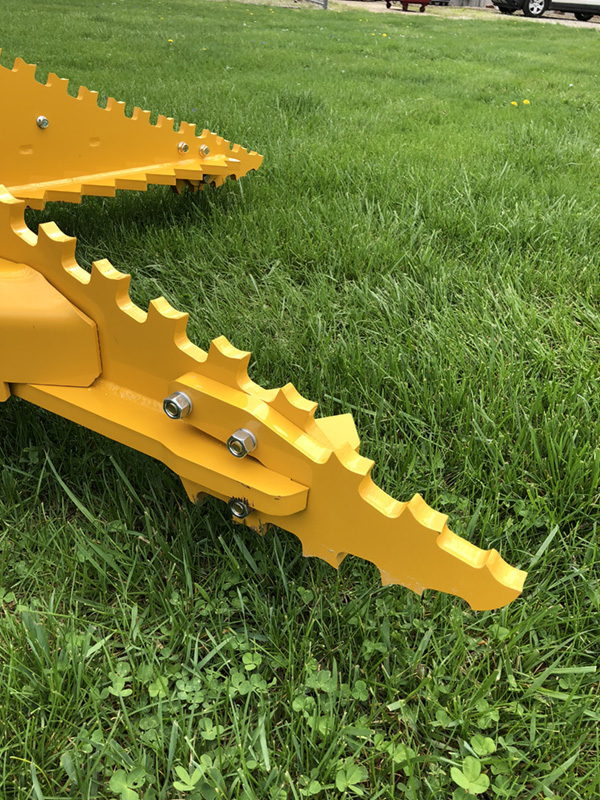 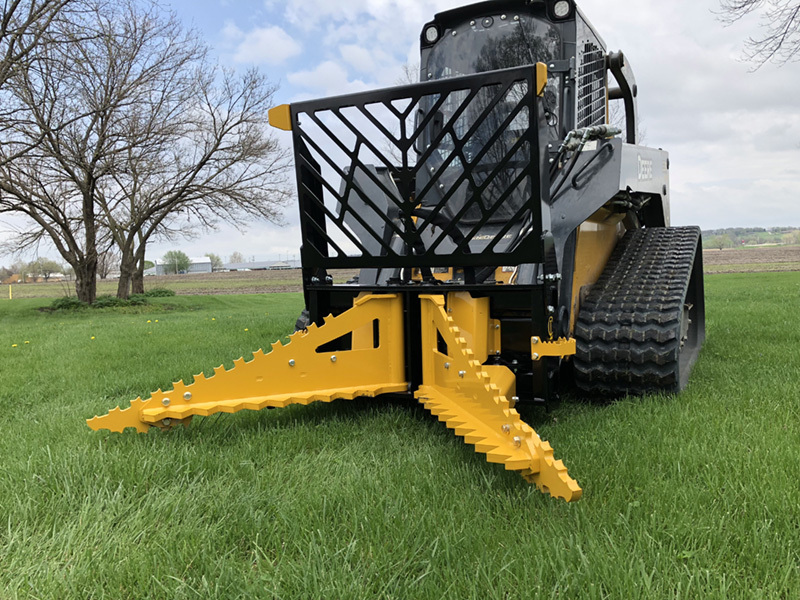 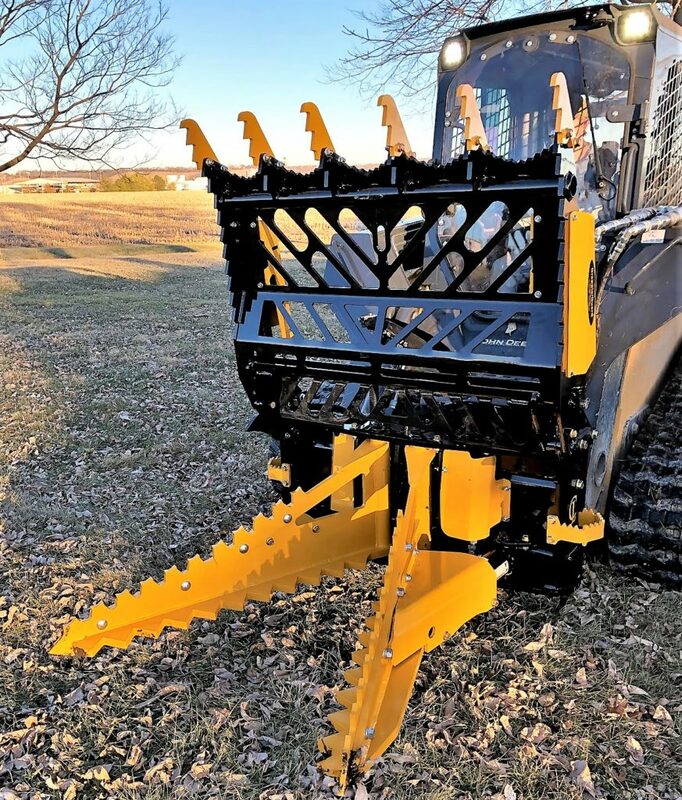 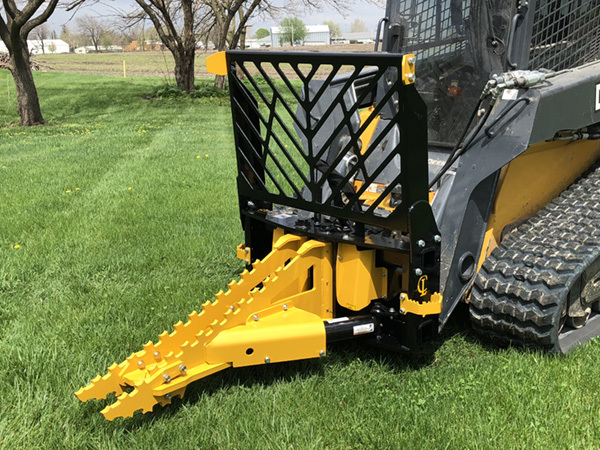 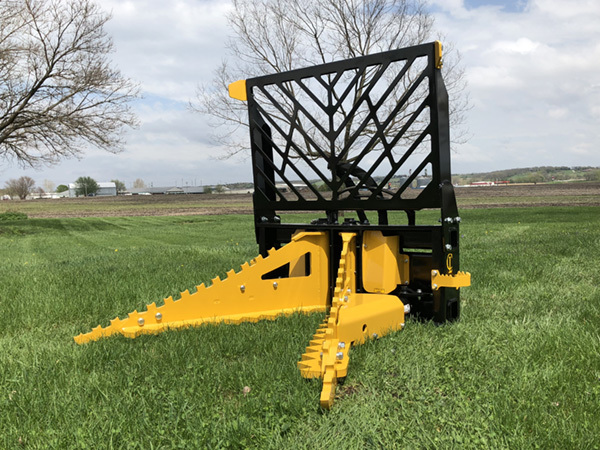 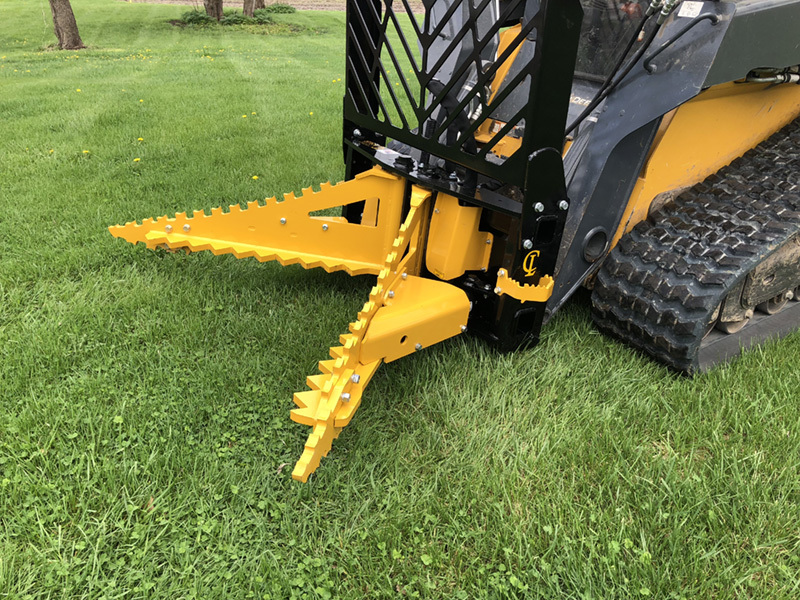 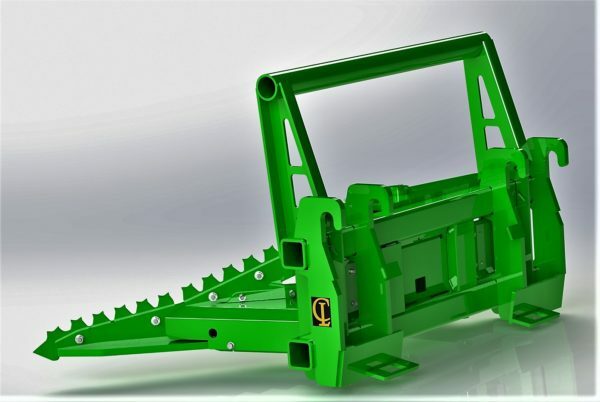 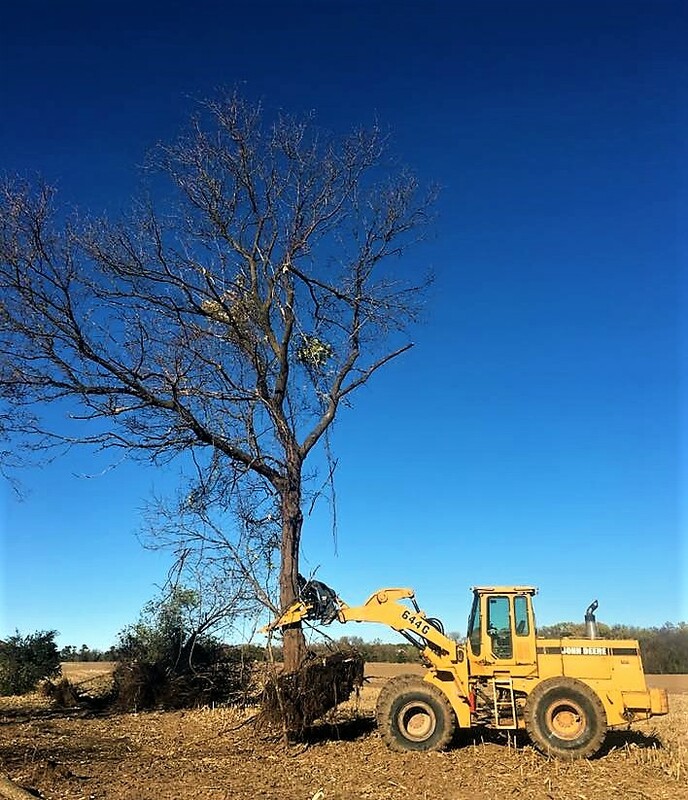 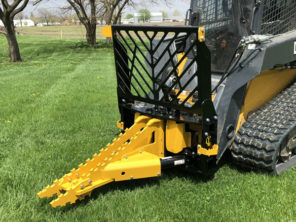 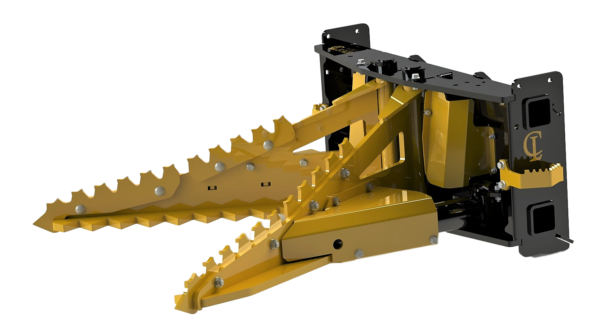 Features 1″ thick AR400 Steel Jaws with removable bolt on root rippers. 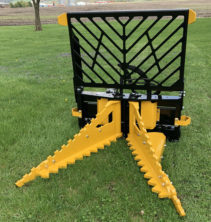 DOMINATOR weighs 1020 lbs with the Cab Guard! 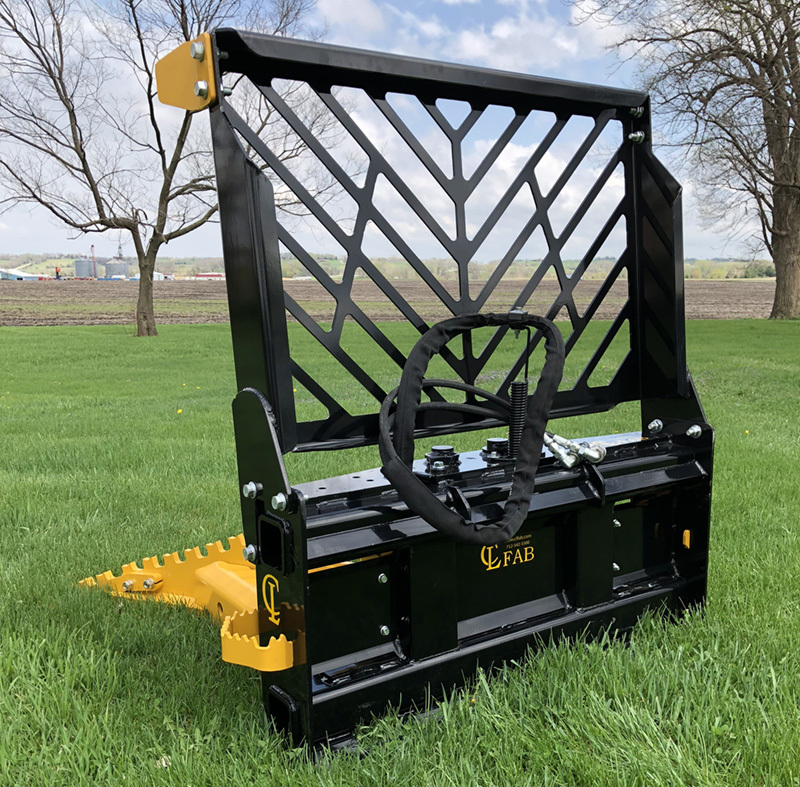 60” opening easily grasps large objects. 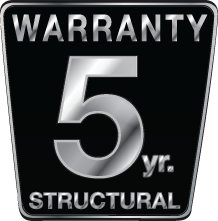 Jaws are 1” thick AR400 high strength steel. 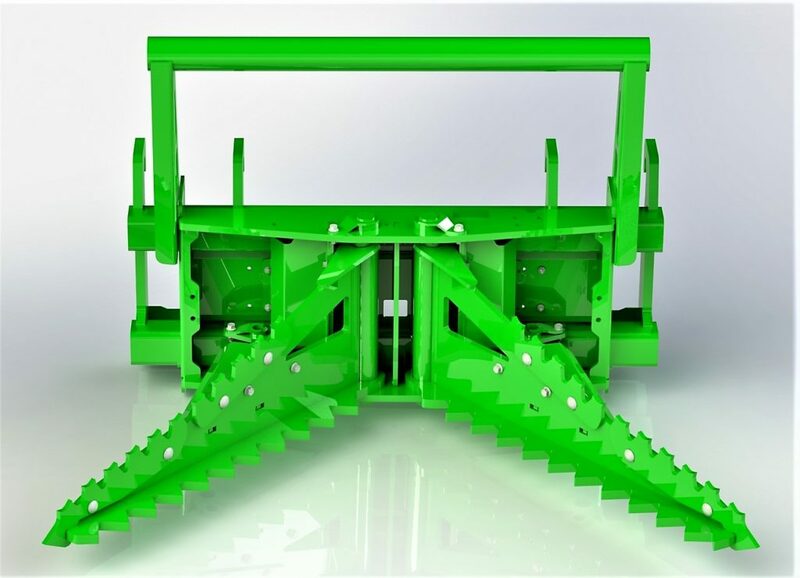 Hydraulic cylinder guards built from 3/8” plate protects cylinders when digging or pulling. Abrasive blasted and powdered coated. 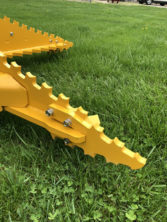 Dig with jaws open or closed.